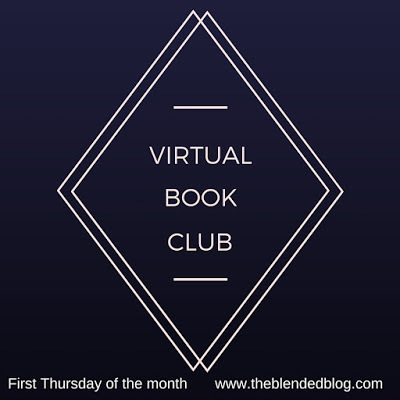 The Blended Blog's Virtual Book Club has gotten off to a great start! The discussions in the Slack app are lively and entertaining! Many of us have stepped out of our comfort zones and read books we otherwise wouldn't have and we all made new friends along the way. 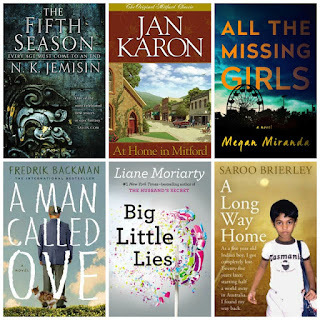 At the beginning of each month, there'll be a blog hop of book reviews from our featured novels by the participants who picked them. Since the ladies of The Blended Blog kicked things off, you have a lot of great reviews to look forward to today! Now to the fun stuff...the reviews! Hop on over the Lana's blog to get her thoughts on A Man Called Ove! 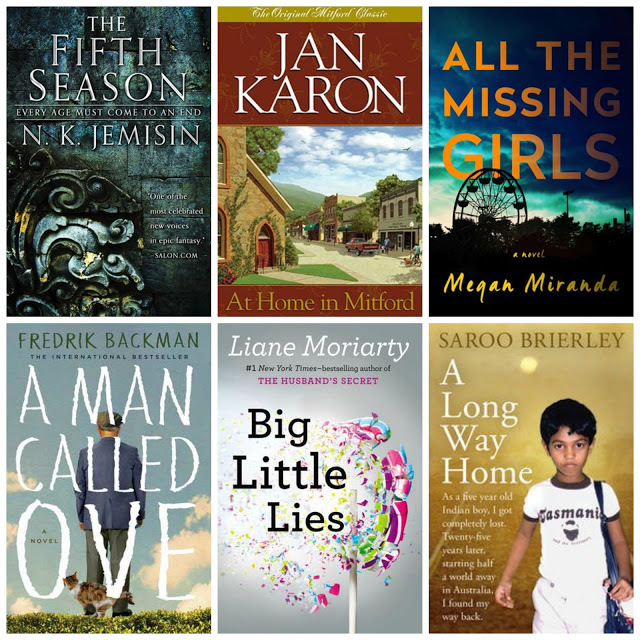 Then head to resident super reader Alison's blog to hear about all the books she read this month. Sheila shares her thoughts on the first book in her favorite series, At Home in Mitford. From there, Whitney's sharing her thoughts on All the Missing Girls, in her blog's very first book review! After that, go give Leslie's blog a read. She's reviewing A Long Way Home. Follow that with a trip to Deena's blog, as she too, reviews Sweet Saroo's story, in A Long Way Home. Will her opinion differ from Leslie's? Go find out! And finally, hop on over to my blog, The Mishaps and Mayhem of a Solitary Life to hear what I have to say about my pick, Big Little Lies! When all is said and done, make sure you come back and link up your book posts with us today!! It's going to be fun reading what everyone has to say and adding more books to our "To Read Lists". 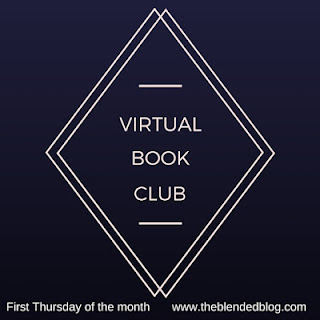 And don't forget to check out TBB Book Club reads for March books here!! We'd love to have you join us! !